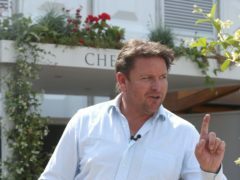 TV chef James Martin has revealed he does his best to keep his private life out of the public eye on the advice of a “very high-profile person”. 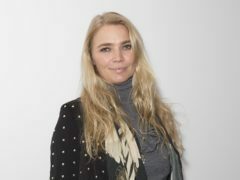 Jodie Kidd, James Martin and Guy Martin are among the stars being linked to Top Gear following Matt LeBlanc’s departure announcement. 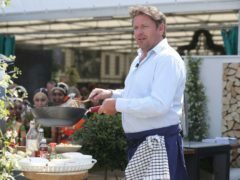 TV chef James Martin has revealed he has lost around one stone in weight due to the pressures of working in a high definition TV world. 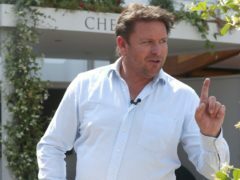 James Martin has said that he “really does care” about his customers after he faced criticsm for a below-par burger that was served at one of his restaurants. 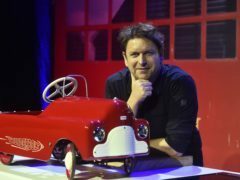 TV chef James Martin has promised “plenty of surprises” when he hits the road on a new tour later this year. 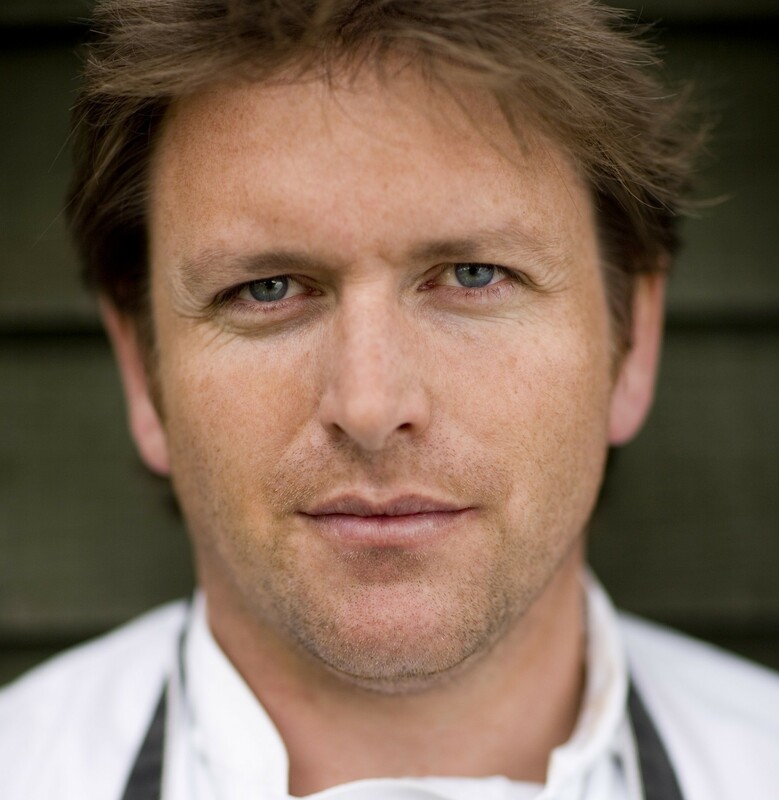 It's just after 8am but despite the early phone call, celebrity chef James Martin sounds bright, breezy and full of the joys of life. 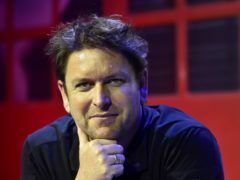 He may be a familiar face on TV, but James Martin isn’t happy about chefs clogging up air time. 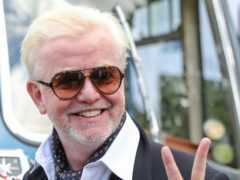 The chef dishes up a dose of reality, along with three new Home Comforts recipes Don’t get James Martin started on the number of chefs on TV at the moment. Visitors to the largest leisure centre in the Highlands, Inverness Leisure, now have an opportunity to admire paintings and pictures created by a number of Highland artists while visiting the centre at the city’s Bught Park. Previously blank walls are now adorned with art work. 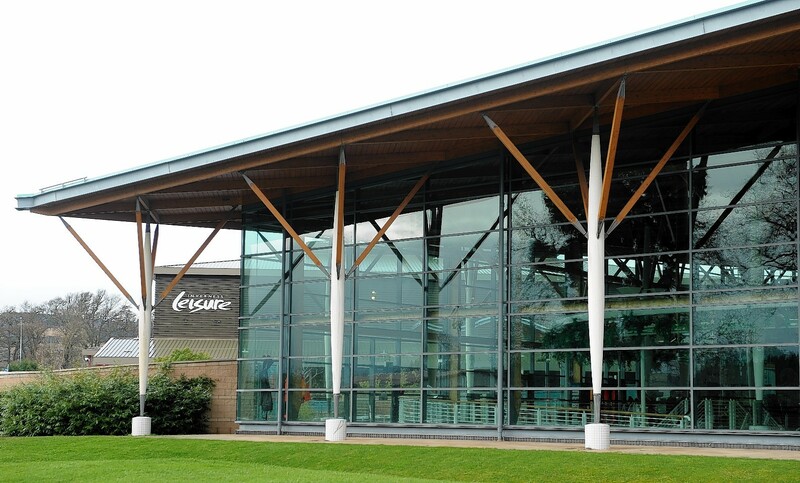 Inverness Leisure, which runs the city's main swimming pool complex, has been in talks with the council as part of efforts to avoid budget cuts.